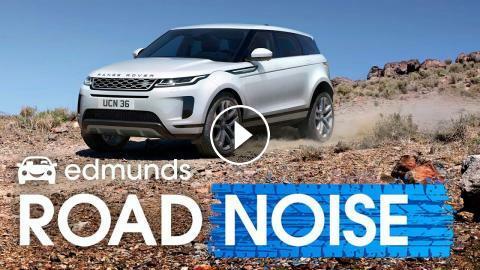 ﻿ Edmunds RoadNoise | Range Rover Evoque, Toyota RAV4, Mercedes GLE, Chevy Silverado Turbo and more! This Turkey Day we find out about the new Range Rover Evoque, drive the Toyota RAV4 and Mercedes-Benz GLE-Class, try out the 2.7-liter turbo motor in the Chevy Silverado, and cover everything you need to know about wrapping your car. 2019 Range Rover Evoque review – why this SUV is better than ever | What Car?